We all know that a more confident child tends to be a happier child. But how does confidence affect academic success? Ask any parent and they’ll say the two are definitely linked, but there hasn’t been much research explaining why, or what we can do to help. Until now. At MyTutor, we’ve partnered with over 300 schools to provide one-to-one tuition to reinforce classwork. Our close work with teachers has given us valuable insight into the factors affecting students’ success, and what we can do to help. 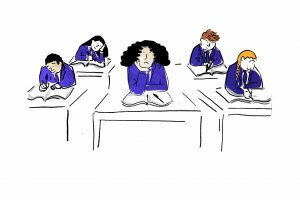 We asked 2,500 teachers across the UK for their thoughts on student confidence, and put together some tips about how we can all work together to give school-aged kids the chance to do their best. Over the years, studies have regularly told us that students from disadvantaged backgrounds are more likely to fall behind. Oxford University has found that just 35% of disadvantaged students who were identified as highly able aged 11 went on to get three A-levels. This is compared with 60% of wealthier kids. We know that teens are more likely to feel uncertain about their futures, regardless of their background. At secondary school, big life decisions and self-responsibility gets thrust on them, and they’re told repeatedly how their exam performance will affect the rest of their life. Sounds a bit much, doesn’t it? And while self-confidence itself costs nothing, we’ve found that there’s a big gap in confidence levels between those from more affluent and less well-off backgrounds. When asked about confidence levels, 42% of teachers at disadvantaged schools (we measure this by the proportion of kids on Free School Meals) felt their students lacked academic confidence, compared to only 12% of the teachers at more affluent schools. Over three quarters (76%) of teachers from disadvantaged schools say that their students are dissatisfied with their grades. According to them, 68% of their students don’t believe they’re able to improve academically. This contrasts with just 30% of kids at better off schools. This gives us a picture of many children feeling frustrated – they want to do better, but don’t believe that they can. It’s worrying to think that a child’s background can have so much bearing on their self-belief and therefore their success in life. But by proving this widening ‘confidence gap’ we can identify how schools, parents and organisations like MyTutor can work together to improve this. If we can boost kids’ confidence across the board, we’ll give thousands more the chance to get good exam results, regardless of their background. But where do we begin? 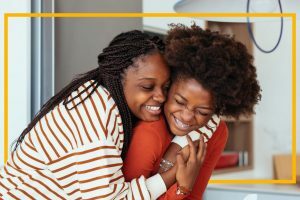 We’ve put our heads together with teachers and parents, and here are our top three ways to help boost a teen’s confidence. For lots of teens, using tech to support traditional teaching like online courses and revision apps is a great way to boost their confidence. If their learning’s online and not only in class, then they get more of a chance to plan their studies for after school and on the weekends. As they’re in more control of their learning, this in turn can improve confidence as they can adjust the time, the place, the pace and the mode of learning to fit their needs and preferences. As well as this, online one-to-one tutoring is a great way to complement teaching strategies, providing more personalised support and mentoring. Lessons can happen in the evenings, on the weekends and throughout school holidays, so no matter when they need some extra help, their tutor can be there for them to help sort it out. one-to-one aids understanding, and understanding is the start of confidence. Even for your child’s favourite subject, with some regular online lessons they can race ahead with a new-found confidence, and tackle the bits they find harder. 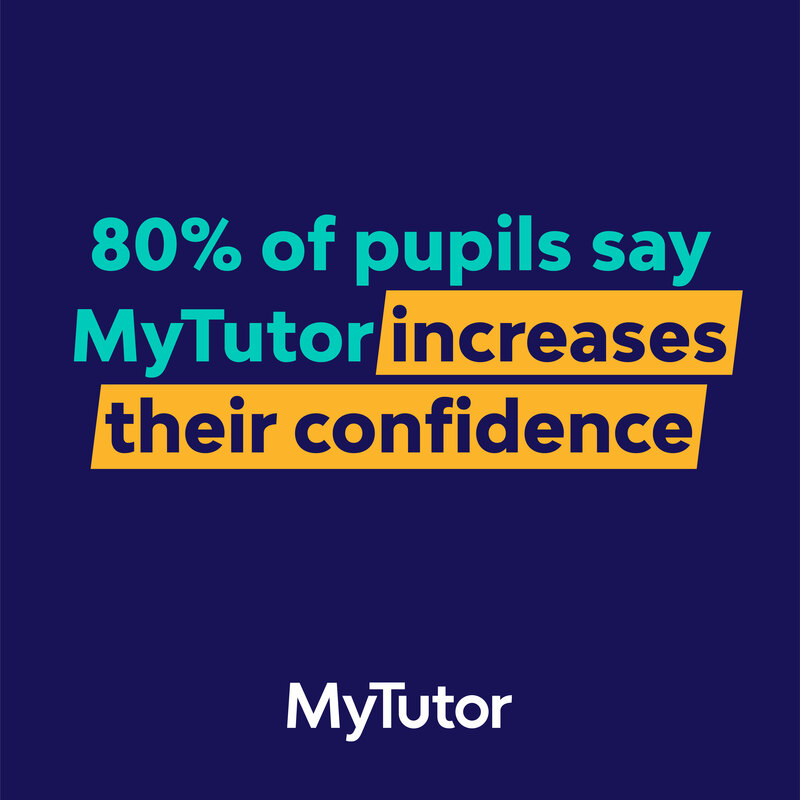 At MyTutor, we found that 80% of our students felt that online tutoring improved their confidence. Lots of studies advise teachers to encourage parents to take an interest in their kids’ studies as it can help bolster confidence. But this isn’t totally fair as our research showed a lack of home support disproportionately affects poorer schools. 86% of the teachers we spoke to saw a clear correlation between the confidence of kids whose parents are engaged in their learning compared to those who aren’t. A close collaboration between you and their school can really help. Take advantage of school open evenings and PTA meetings, speak to your school’s parent support advisers and keep up-to-date with what’s being asked of your child. Getting involved shows that you think their education is important and that can give them a real boost. Checking in to see how your child is doing also gives them a way to ask for help when they need it. We know, however, that parents don’t always have the time to sit down every evening and go through their child’s homework with them, nor the expertise to help with every subject. For many students, online tutoring provides invaluable homework help and revision prep. Because your child has the full attention of their tutor, they get to ask all the questions they were too shy or embarrassed to ask in class. They can go over problem topics for as long as they need to fully understand them, and your child can learn study skills specifically tailored to how they learn best. Your child’s progress can be tracked more closely, and it helps them develop key skills such as goal setting and self-reflection. It really works too, and we see an average of a whole grade’s improvement (often more) in just a term’s worth of lessons. Of the secondary teachers we spoke to 87% felt confident that personal mentoring would improve a child’s confidence and academic potential. 84% of teachers in the country’s lowest performing schools say students lacking confidence also don’t know what they want to do in life. 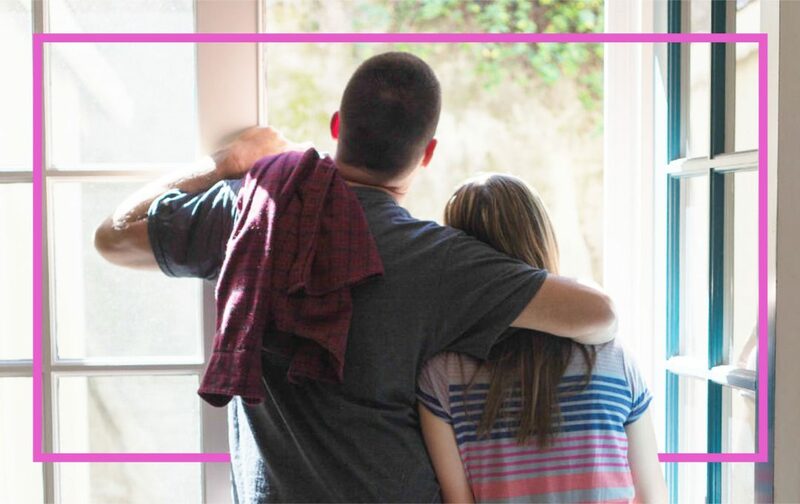 When a child loses self-esteem, with it they can lose their motivation to learn – and it’s here where mentorship can have a profound and lasting impact. 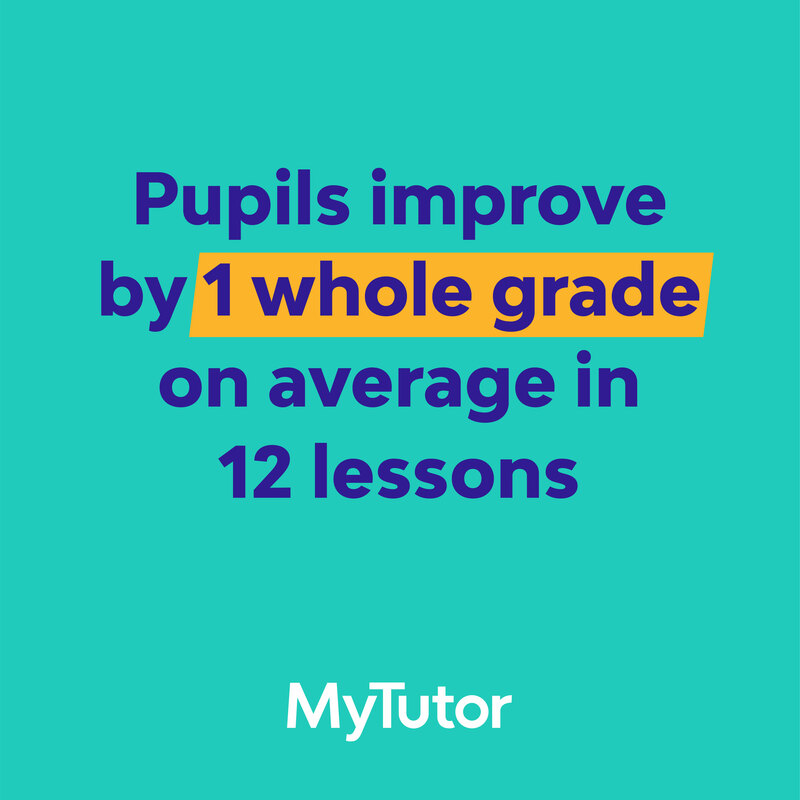 At MyTutor, we have thousands of high-achieving and friendly tutors ready to help their students achieve their potential. They’re all at top UK universities, and by being closer in age to your child than most of their teachers, kids tend to find them relatable and easy to communicate with. Having been through the exam process themselves in the past few years, they have a strong understanding of students’ aspirations and fears, and they can therefore adjust their approach in response. With online lessons you really give your child a homework helper and a mentor in one. If they need extra support with Maths, for example, and they also dream of being an Engineer one day, you can find a tutor who’s an Engineering student at one of the UK’s best unis. This both helps them in the immediate sense and gives them a role model who can guide and motivate them to achieve their long-term ambitions. Establishing the correlation between confidence and academic success with our research means we’ll keep working to improve kids’ self-esteem and motivation. By collaborating with parents, schools and students, we can continue to help thousands of teens find their confidence and do their best in exams and in life. 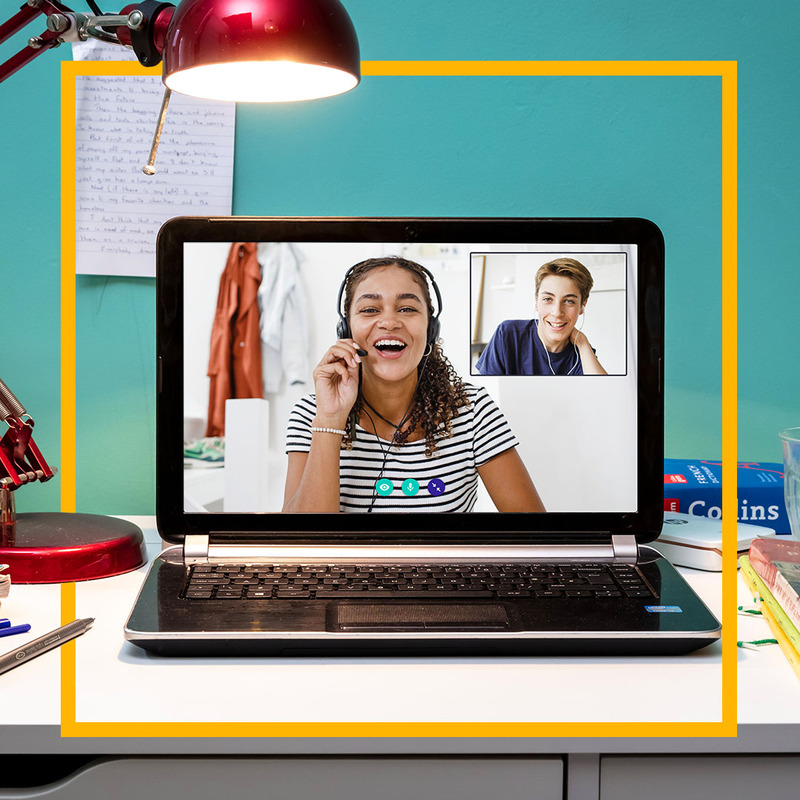 If you’d like to give online tutoring a go, you can arrange a free video meeting with one of our tutors. Give us a call on 0203 7736020 or email support@mytutor.co.uk to get started.